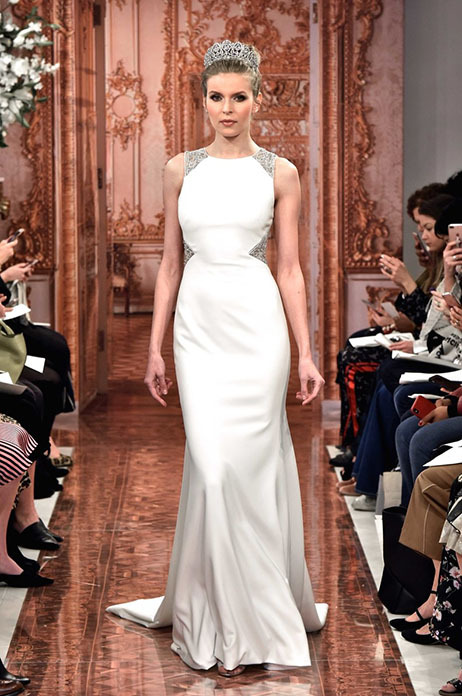 Inspired by the Greek Goddess THEIA, designer Don O’Neill created the collection as a way to bring out the inner goddess in every woman. 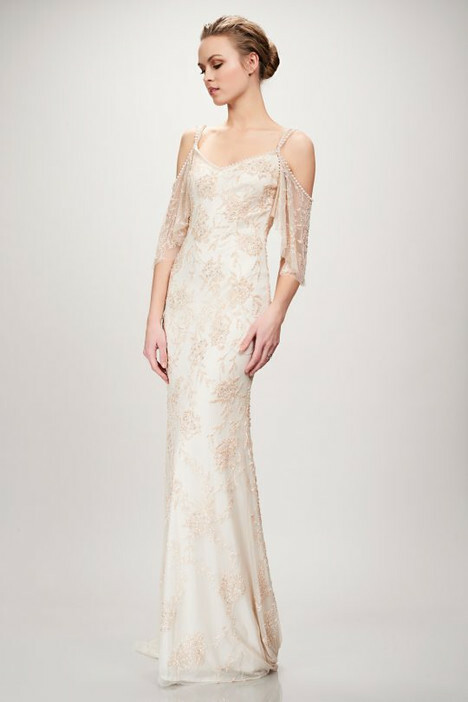 The Theia collection combines sophisticated and elegant styling with luxurious silks and laces. 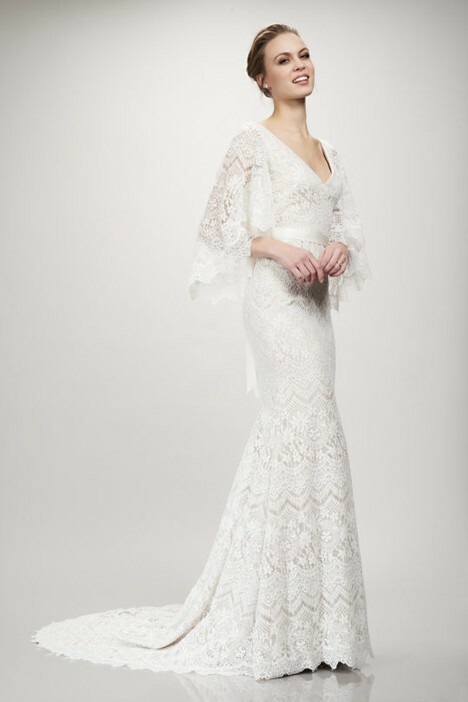 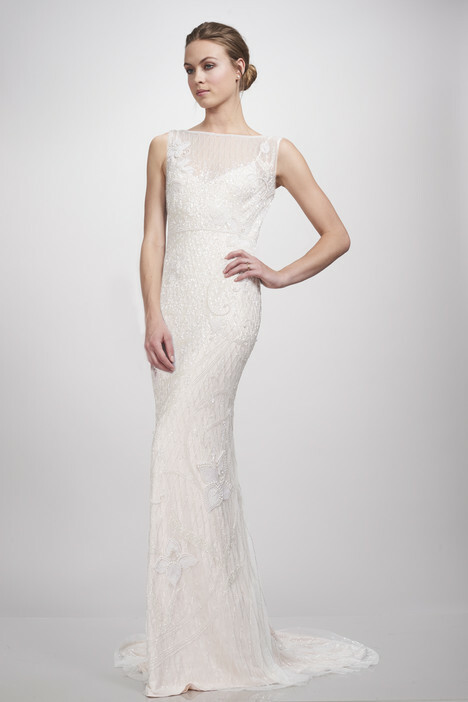 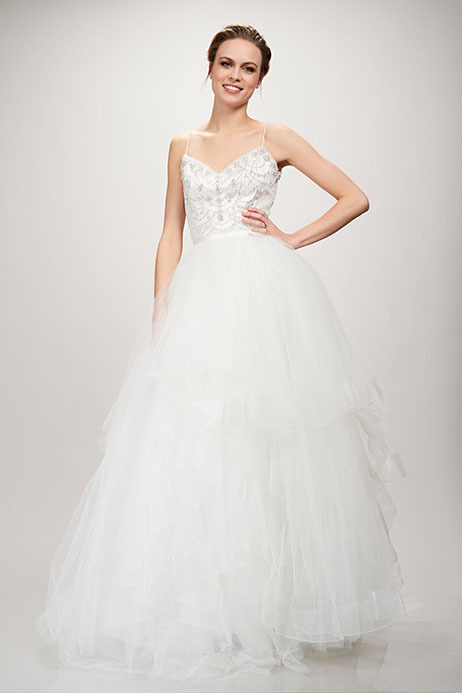 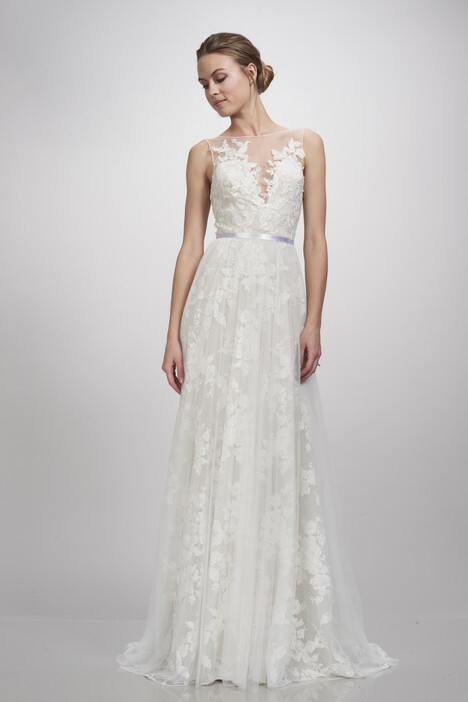 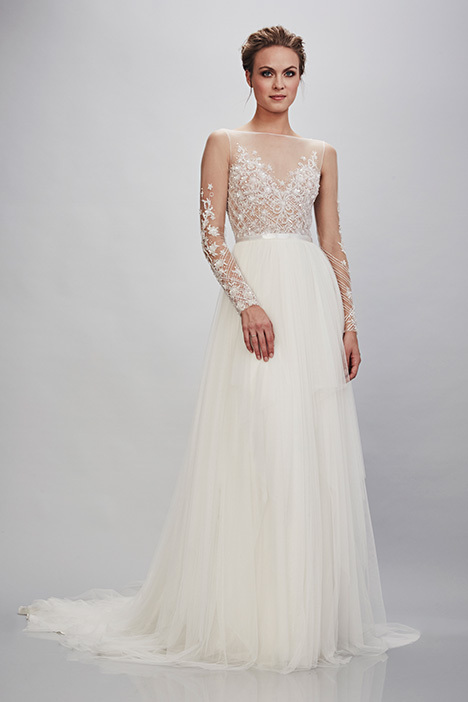 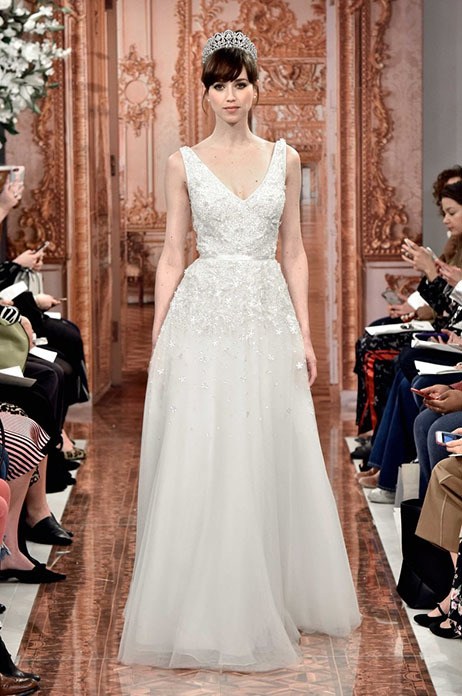 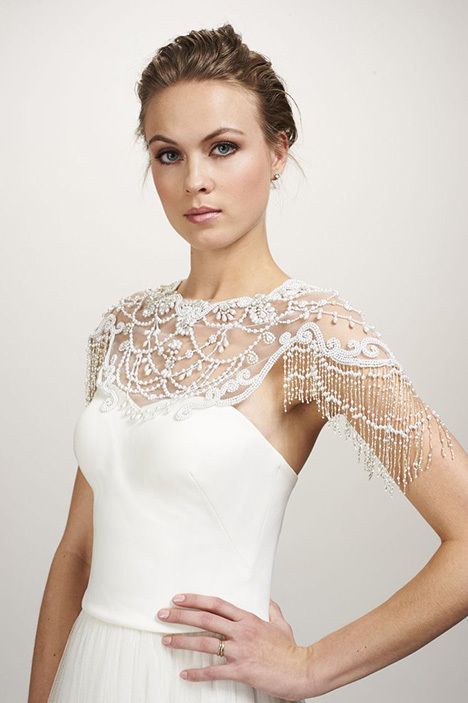 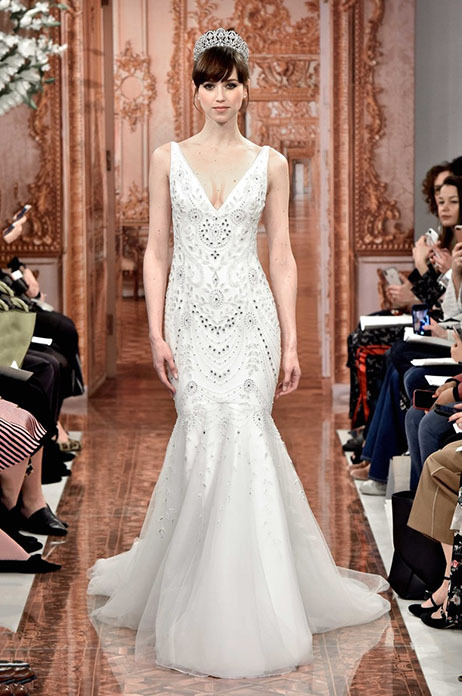 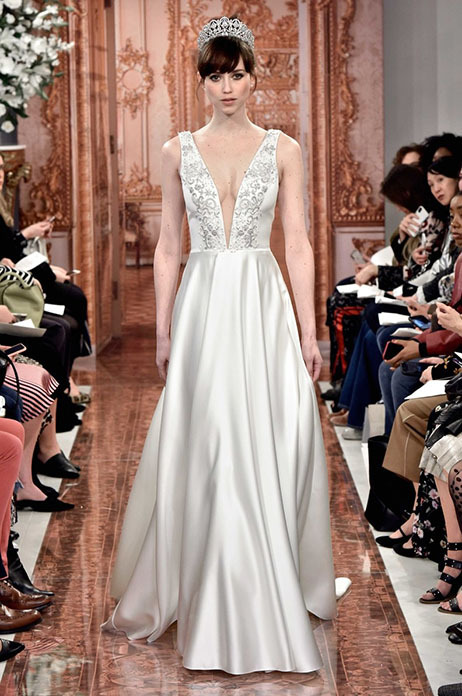 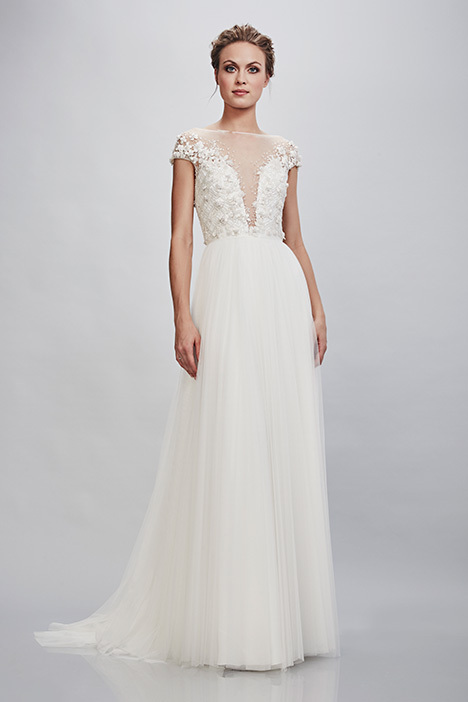 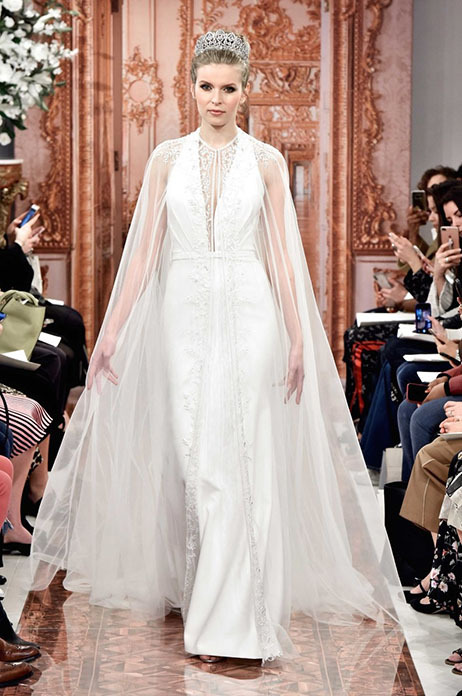 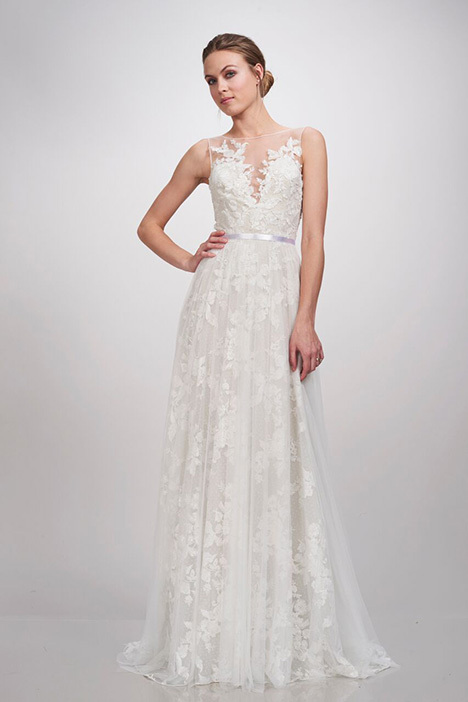 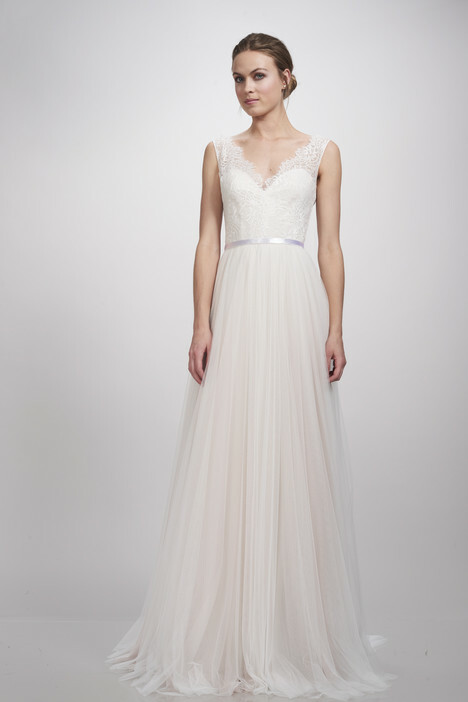 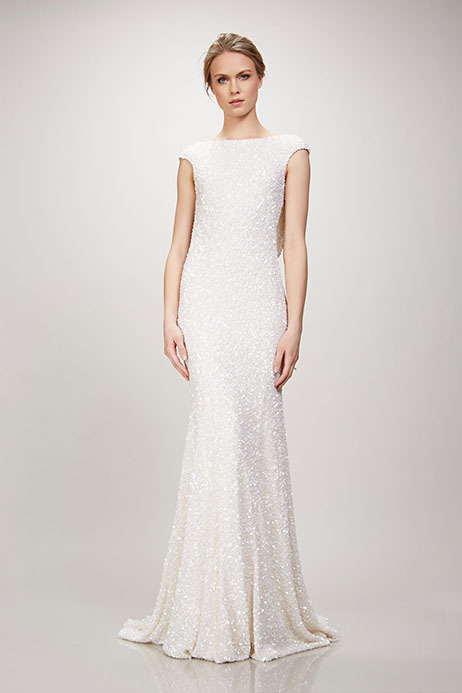 Marked by exquisite beading and embroideries, each gown is meticulously stitched to flow beautifully around the body. 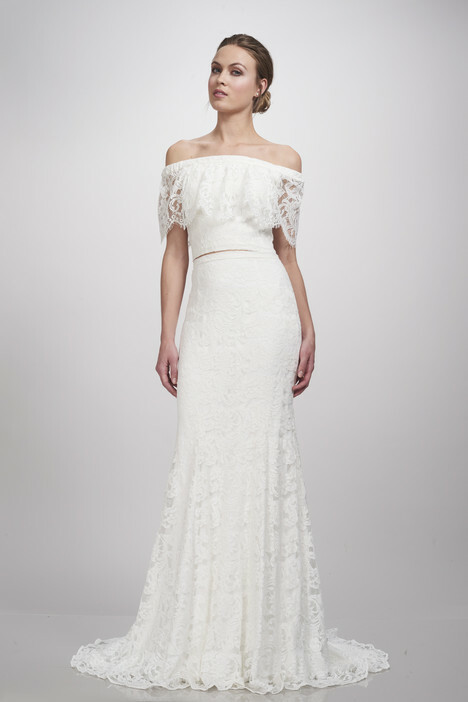 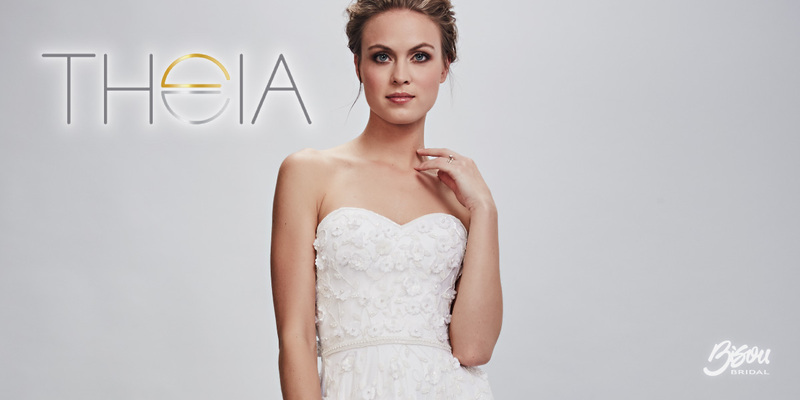 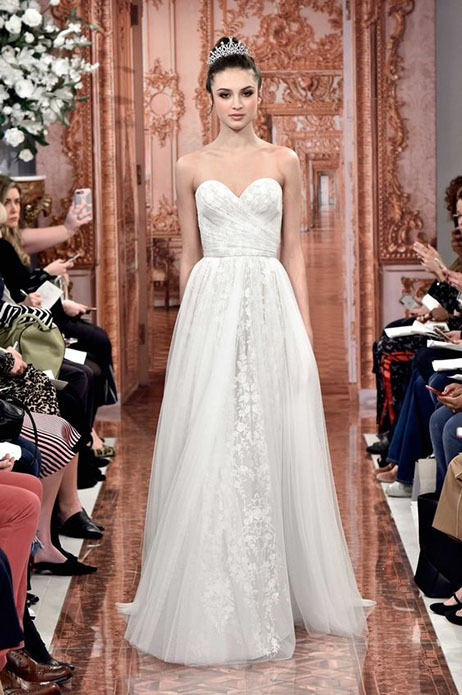 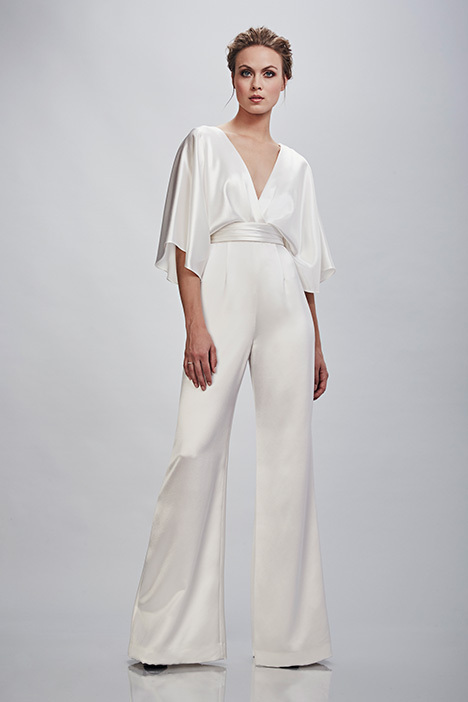 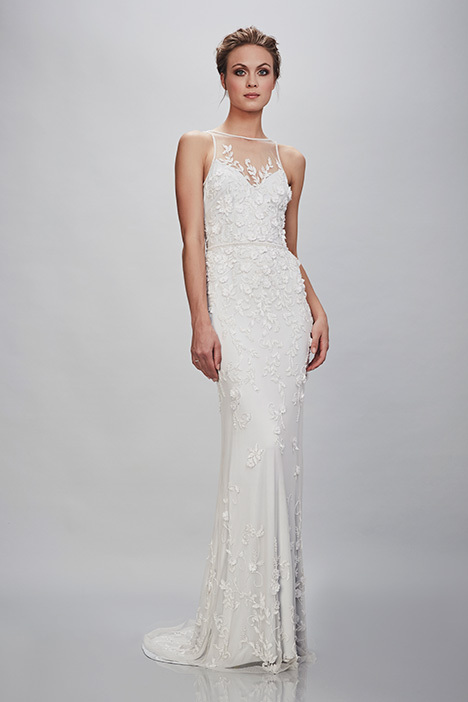 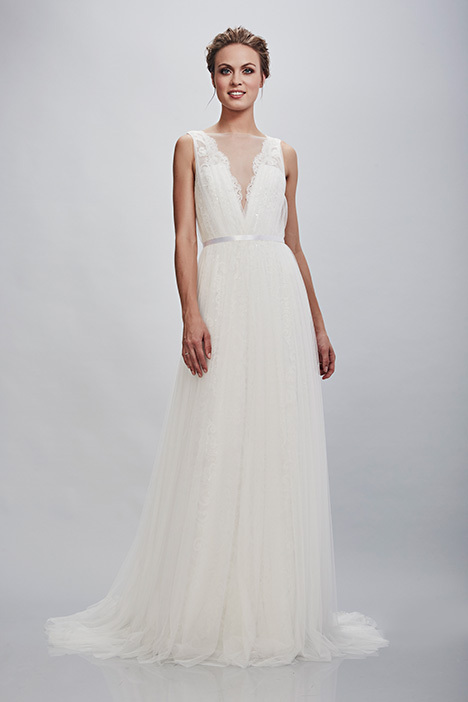 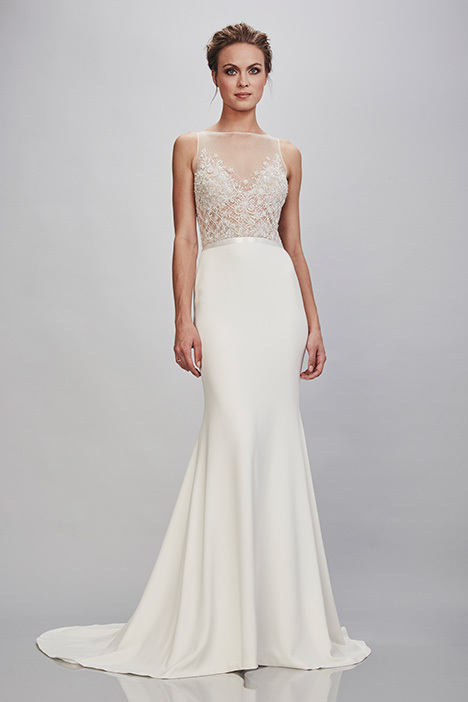 The bride who wears Theia will be filled with confidence knowing her dress fits wonderfully and looks beautiful on her, thus naturally allowing her inner goddess to shine!